There’s nothing more important than feeling happy, comfortable and taken care of on your vacation. Here on the island of All Right, we like nothing more than to treat you to true island hospitality. 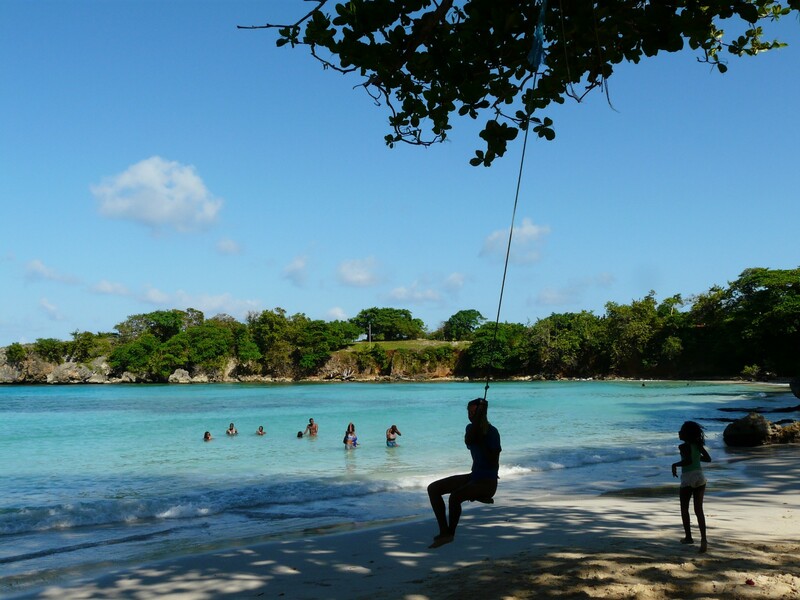 Seaview Villa offers the perfect choice for Jamaican lodging. Spacious rooms where you can unwind after a busy day of shopping or sightseeing the many wonders of Jamaica. Take a dip in our beautiful swimming pool or relax in our jacuzzi. Pool loungers are available for you to relax. Stay right on the coast in a stunning property with personal attention. 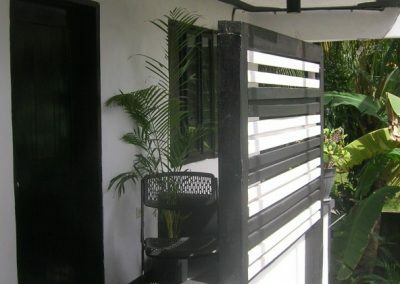 This luxury villa rental includes the gracious staff –property manager, head chef, housekeepers / food servers, gardeners, driver and extra security measures. Also for an extra charge: private taxi & butler Private Airport Transfer Service. Make your choice of our beautiful accomodations. 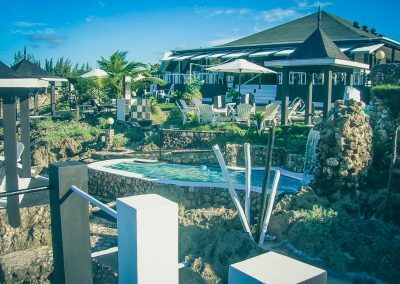 Meet our friendly people, try our food and watch the sunset over the Caribbean Sea to the sound of slow reggae rhythms and good times. 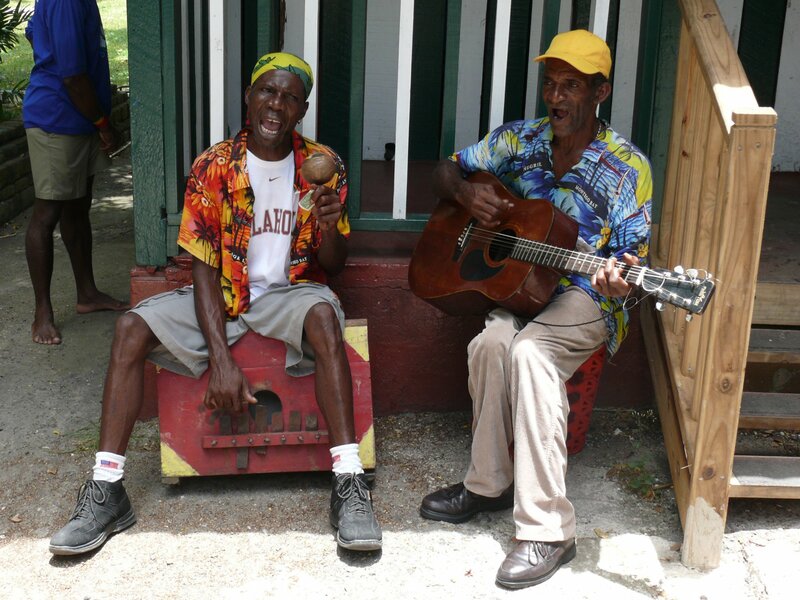 Reggae atmosphere dominates the clubs in Port Antonio. Reggae is more than just a music style it represents a way of life for the Jamaicans. 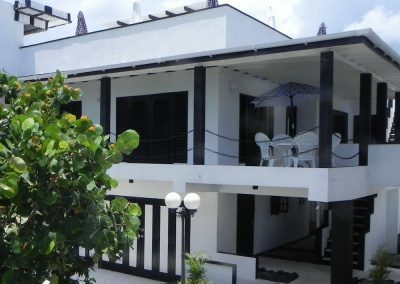 Seaview Villa is perfect for parties and relaxation. 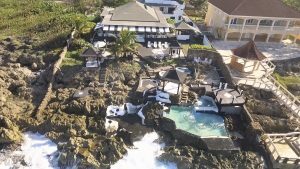 A truly remarkable Caribbean holiday resort…. an enchanting heaven. Guests have an uninterrupted stunning 180° view of the Caribbean sea. Make sure to use the outdoor kitchen for barbeques and hors d’oeuvres. 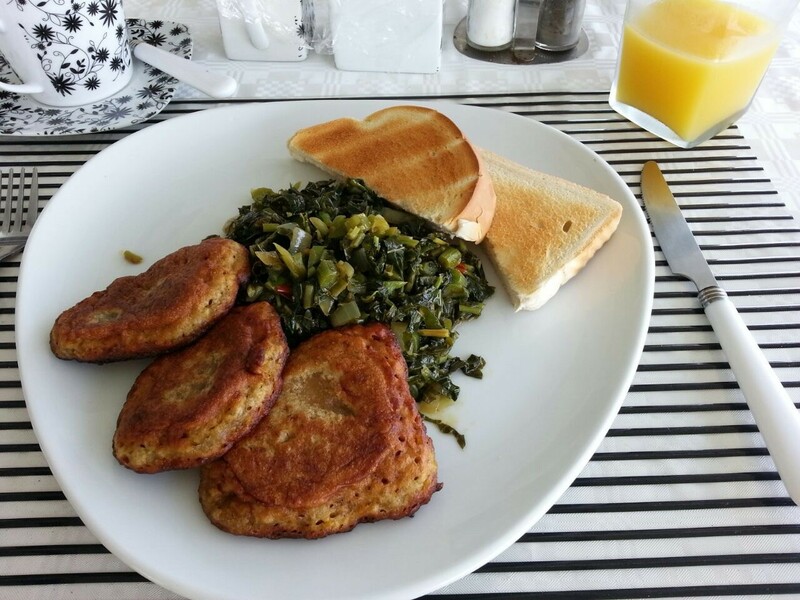 Jamaican Food is wonderful – fresh, wholesome, and delicious. Try our real Jamaica amazing breakfasts of ackee and saltfish. Dine in style and enjoy Sea View Villa’s astounding natural landscapes.